In our world today social media has become the voice of a generation. It leads the way and influences thoughts, ideas and decisions. However, we believe that children need a better compass to help them stay on course during all the storms they experience. This compass is the Bible. 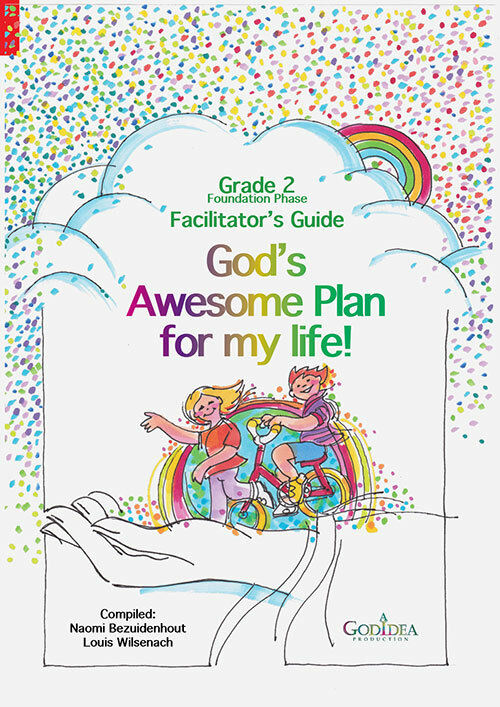 The overarching goal of this curriculum is to teach children that God’s Word is truly POWERFUL, a weapon to depend on and one they should learn to use. In Term 1 we focus on the power that words have. Words can bring life or cause death. Words are so powerful that God used them to create the universe! 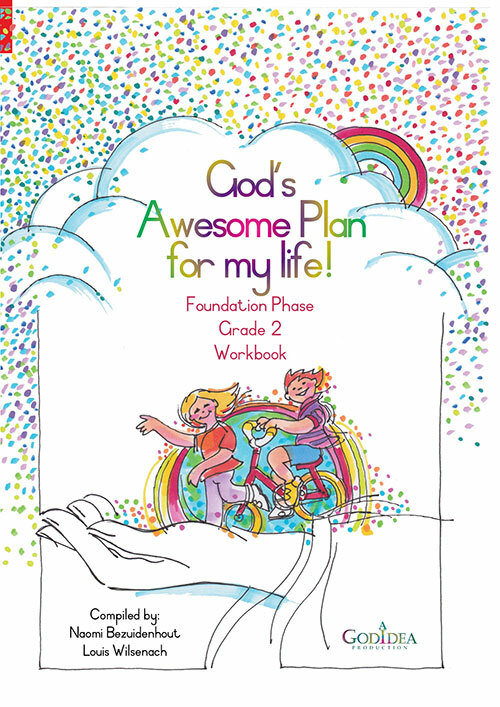 In Term 2 we focus on how God’s powerful Words were written down in the Bible to inspire and guide mankind. 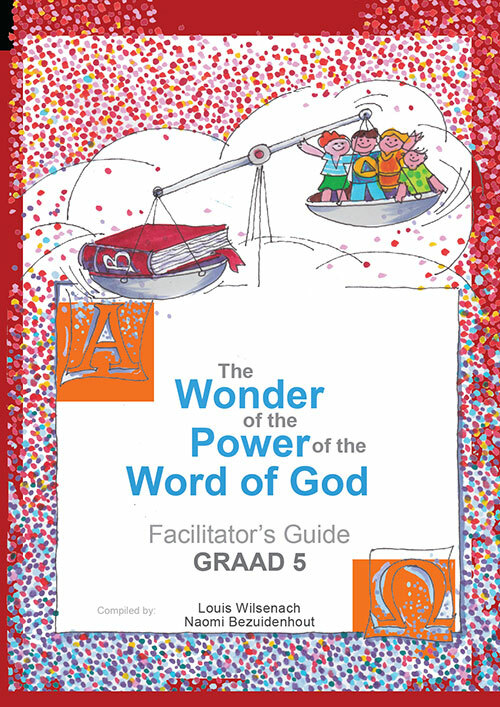 In Term 3 we focus on which powerful words we can find in the Bible. There is a powerful word for every situation in our lives. In Term 4 we focus on how to use this instrument/weapon to allow the Word of God to have a powerful influence in our life. 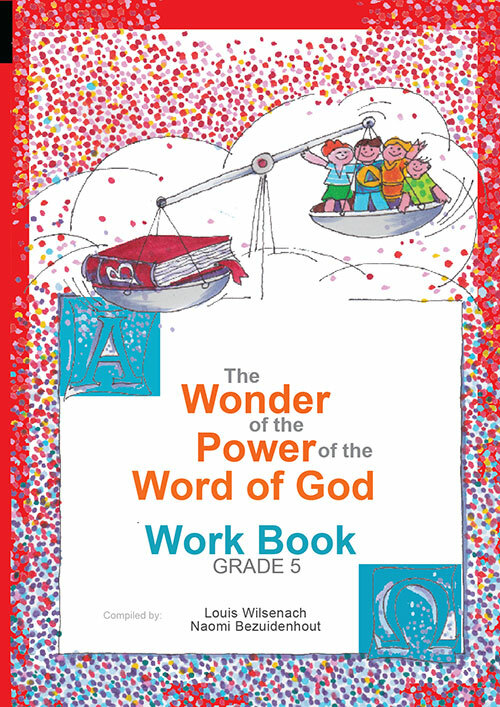 May every child that works through this curriculum discover that the Word of God is alive and powerful! 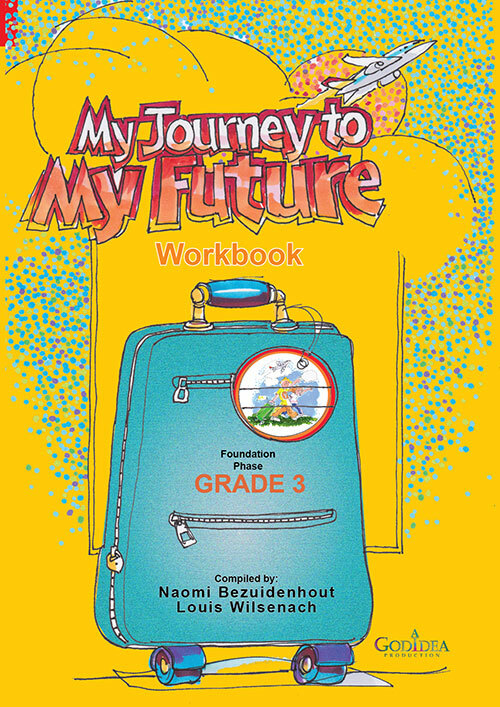 Our Passion is to educate the new generation in the knowledge that they are talented, gifted, unique individuals that was purposefully made by a loving God.